Dakar Dakarrally next year for the first time in Saudi Arabia organized. 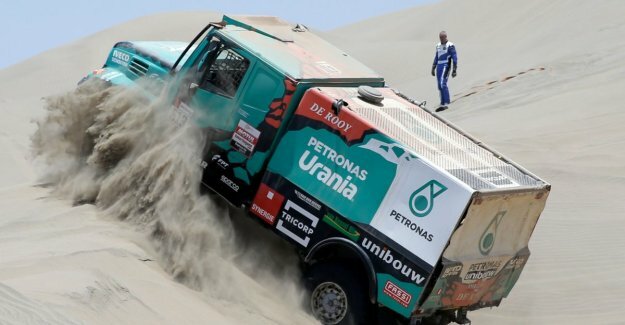 The famous endurance test will leave South America since 2009, was hosted for the Dakar. That made the organizer ASO known. Thursday, april 25, is there in All Qiqqiya in the neighbourhood of the Saudi capital Riyadh for more explanation.